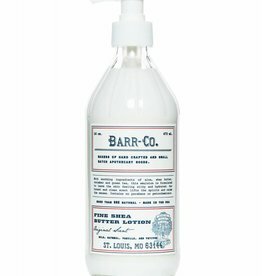 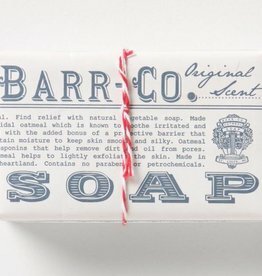 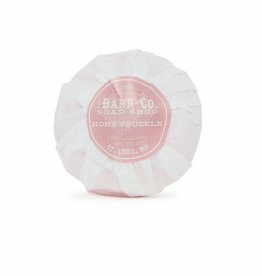 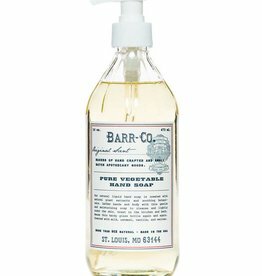 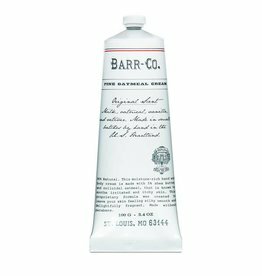 With classic Americana-styled packaging and a signature fragrance made with oatmeal and other natural, wholesome ingredients, the BARR-CO collection recalls the tinctures, tonics, and elixirs of days gone by. 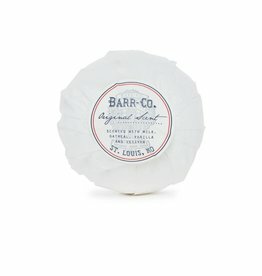 Handcrafted in small batches in St. Louis, Missouri. 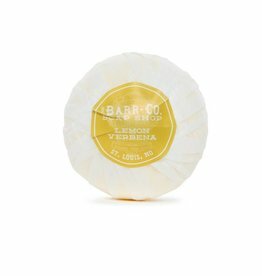 BARR CO Bath Bomb Lemon Verbena 4.3oz. 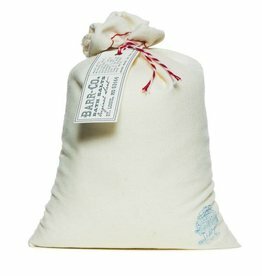 BARR CO Bath Bomb Original Scent 4.3oz.